Estate planning is the process of determining what will happen to your assets after you pass. Although many people believe that only wealthy individuals, elderly individuals, or individuals in poor health should create estate plans, the truth is that anybody who has assets should have some type of plan for the assets in their event of his or her passing. Even if you only have a few assets, you can create a will that can make it easier for your named executor to distribute the assets to your beneficiaries later. Certain aspects of estate planning can help your loved ones avoid the probate process. To get started with planning your estate, speak with an experienced Hollywood estate planning attorney. He or she can help you brainstorm some general plans and may touch upon things you did not realize you had to consider. He or she can also write and notarize your will or guide you toward the correct party to handle an element of your estate plan, such as a financial adviser who can establish a trust for you. Power of attorney. This portion of your estate plan states who has power of attorney, which is the power to make decisions on your behalf, and the areas in which he or she has this right. 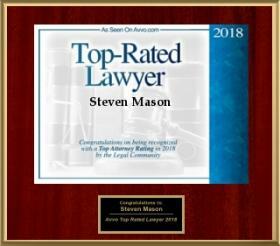 For example, a loved one might have medical, financial, or personal power of attorney for you. What are my needs while I am still alive? Talk about setting up a living trust, which is a trust you can access during your life and consider setting aside money for long-term care expenses. If you have assets, you should have an estate plan in place no matter how old you are or your current health status. 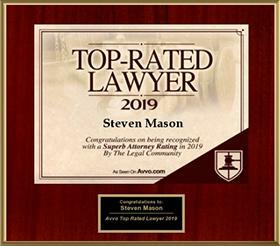 Work with an experienced estate planning lawyer to create an effective estate plan that does not burden your loved ones with a large tax obligation or the often time consuming, frustrating probate process in the future. 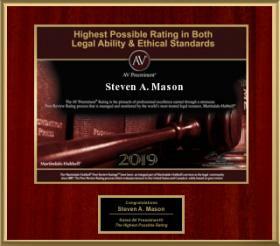 Set up your initial consultation with The Law Offices of Steven A. Mason, P.A. today to get started on planning your estate.